France’s Beaujolais region is nestled just south of Burgundy below Maconnais and northwest of the Rhône Valley. Though very close to these two distinctly established wine regions, Beaujolais wines – nearly all red wines made from Gamay – are entirely a thing of their own. Furthermore, while wines from Burgundy and the Rhône boast a lot of very premium products, Beaujolais is widely known as a less serious wine – these wines are meant to be consumed young and are often served chilled (which we’ve learned is ideal for some reds). 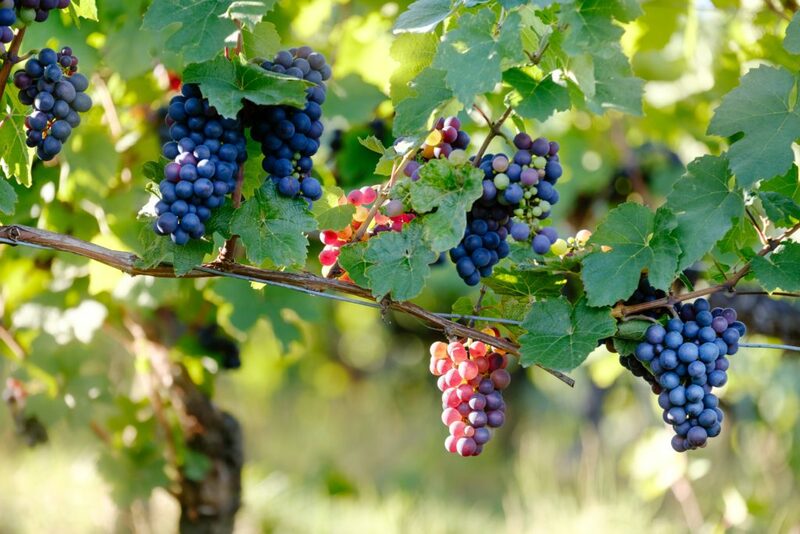 Gamay is a thin-skinned grape, yielding low-tannins reds that are acidic, light in body and quite refreshing. There are 10 designated Cru Beaujolais AOCs, including Régnié, Chénas, Saint-Amour, Fleurie, Brouilly, Brouilly, Côte de Brouilly, Juliénas, Morgon, Moulin-à-Vent and Chiroubles. 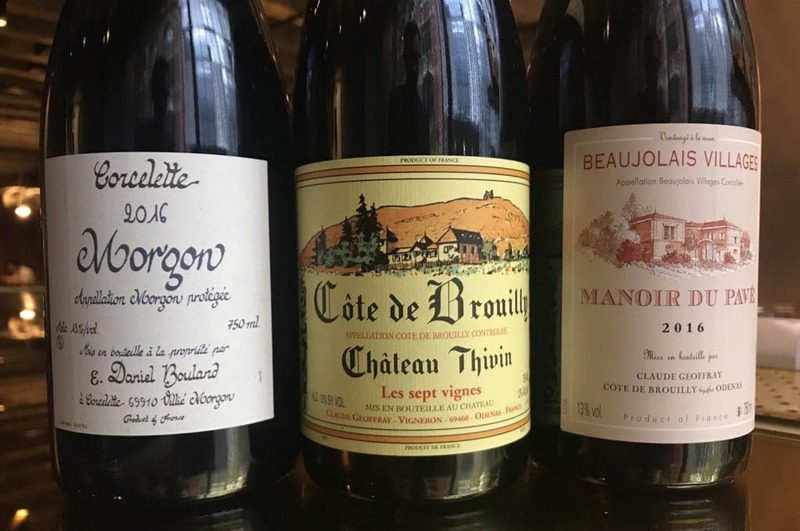 These are the best wines of the Beaujolais region, usually with more complexity and colour, and the capacity to age to get better with some age. Chénas, Juliénas, Morgon and Moulin-à-Vent, in the more northern part of Beaujolais, are generally the fuller-bodied of the Crus Beaujolais, and do benefit from cellaring, often up to 10 years . These are of course pricier than the below AOCs, but they are often still very affordable – you can get some really beautiful stuff for under $40. 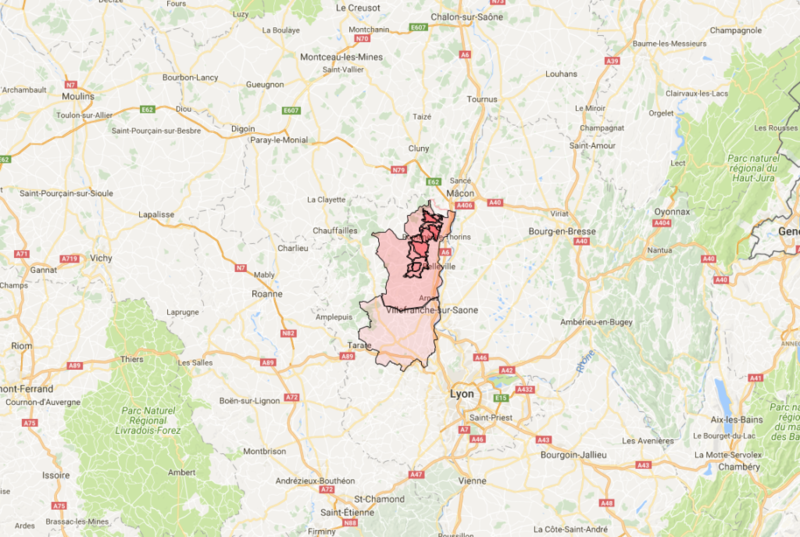 The next appellation tier down is Beaujolais-Village, which includes about 40 AOCs. These grapes come from hillier regions with slightly better soil than the general AOC, and as such tend to be of higher quality. Beaujolais Nouveau refers to the vintage that finishes fermentation just weeks before it is released on the 3rd Thursday of each November – its an unusually fresh, fun and very young! 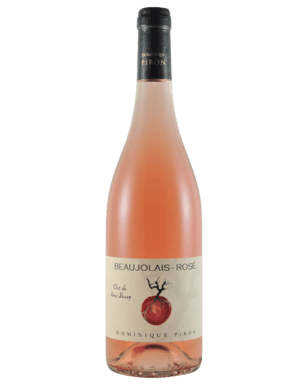 In addition to Cru Beaujolais, Beaujolais-Village and Beaujolais AOC, you may come across Beaujolais Blanc (made from Chardonnay) or Beaujolais Rosé (made from non-Cru Gamay), but these are produced in very small quantities. In short, Beaujolais is a really fun place to explore French wines, because there are some incredible bottles coming from the region without the pretension or massive price tags that sometimes come with coveted Old World wines. It’s well worth trying your way through each of the AOCs, as there are often some real gems at a bargain price, even within the Cru designation. If you’re interested in French wine, you might want to read our intro on Alsace wines. Or, check out more of our international favourites.